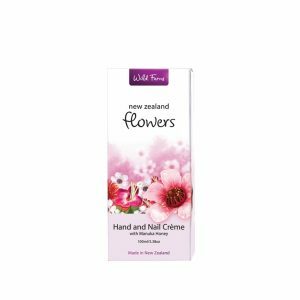 Wild Ferns Native Flowers is a luxurious collection of pampering products that feature the delicious fragrance of a combination of flowers unique to New Zealand. 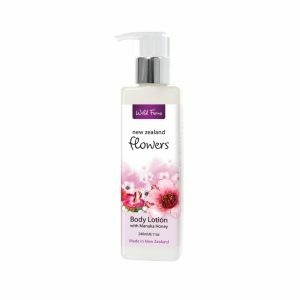 This feminine range ignites your senses, makes your body smell gorgeous and your skin feel soft. This is a small tree that grows abundantly throughout New Zealand, particularly in rugged coastal areas. 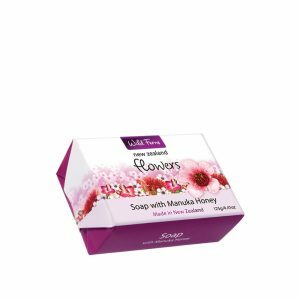 It has delicate white or pink flowers, and is renowned worldwide for the oil extracted from the leaves and the nectar that produces health beneficial manuka honey. The Pohutukawa are also known as the New Zealand Christmas Tree due to the abundance of striking red flowers that bloom in December. The Pohutukawa flowers are one of the more easily recognised native New Zealand flowers. This is one of the most versatile native New Zealand plants. They are found throughout New Zealand, and usually feature tall green sword like leaves. Flax flowers appear on a tall stalk and can vary in colour from yellow to red to orange. The Puriri tree is an evergreen tree found more commonly in the North Island of New Zealand. 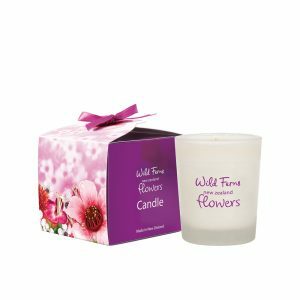 It can flower throughout the year with colourful rose pink flowers, which are similar in appearance to a snapdragon flower.